HomePublicationsCriminal JusticeAre Public Defenders Better at Indigent Defense than Court-Appointed Attorneys? Are Public Defenders Better at Indigent Defense than Court-Appointed Attorneys? POLICY BRIEF: Are Public Defenders Better at Indigent Defense than Court-Appointed Attorneys? 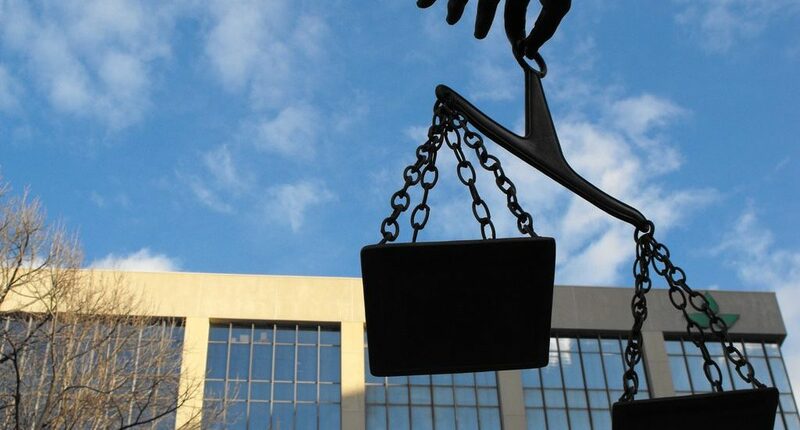 US courts provide constitutionally mandated legal services to low-income criminal defendants via private court-appointed attorneys and public defenders. This study finds that defendants in multiple-defendant cases experience better case outcomes when they are represented by a public defender compared with those appointed a private attorney. In San Francisco, they are 3.8 percentage points (6%) less likely to be convicted and 1.8 percentage points (22%) less likely to receive a prison sentence. These differences are more pronounced in more serious cases and for individuals with longer criminal histories. This study compared the outcomes of codefendants who are assigned separate counsel to avoid conflicts of interest. It suggests that public defenders may provide better representation than court-appointed attorneys, especially when the stakes are higher.